Agent Awesome is a humorous strategy game in which you will have to help Agent A plan the perfect strategy to take down E.V.I.L., all of this in order to win a drunk dare. Awesome, right? 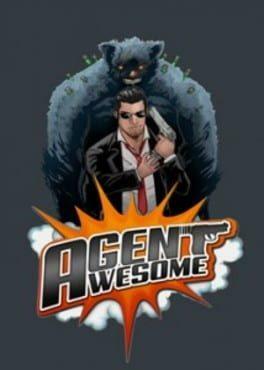 Agent Awesome is available from 0.33 to 1.50 from 3 shops.